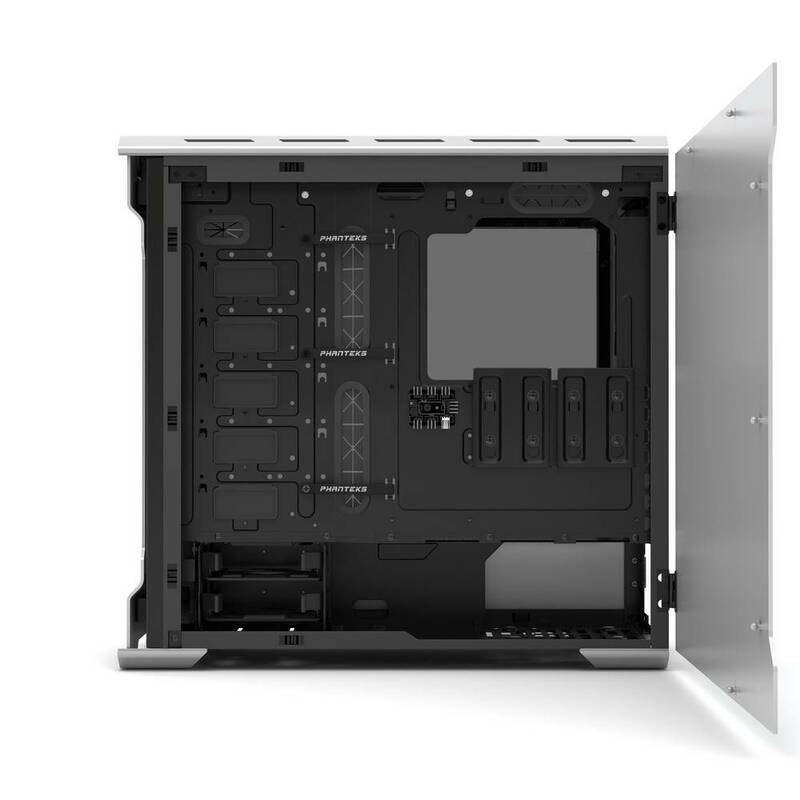 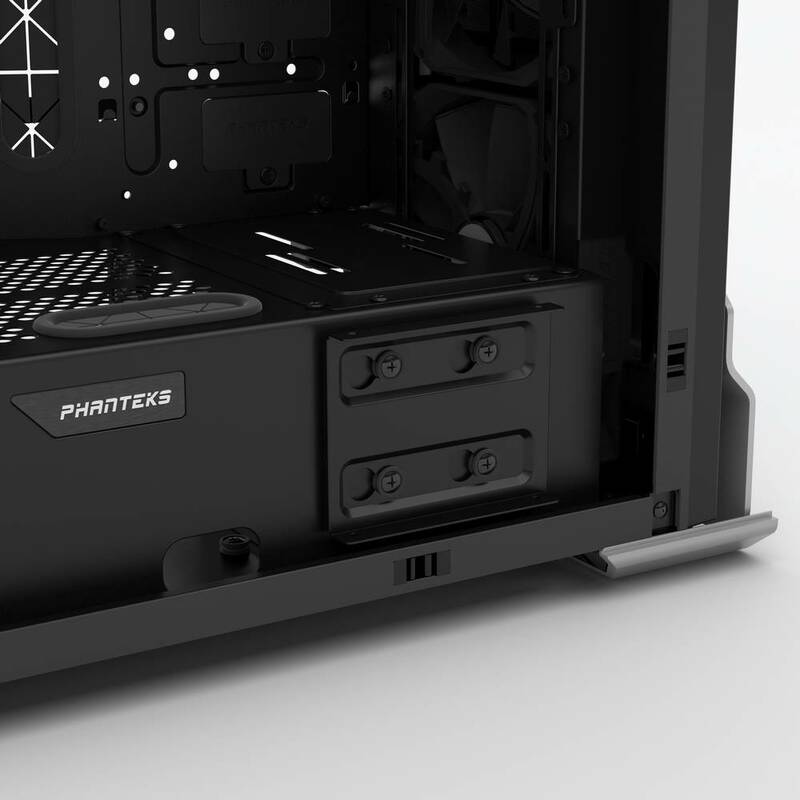 A new “Galaxy Silver” color option for Phantek’s Enthoo Evolv ATX case is now available, adding to the Anthracite gray and black color options initially introduced. 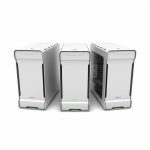 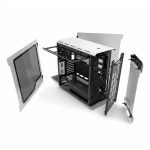 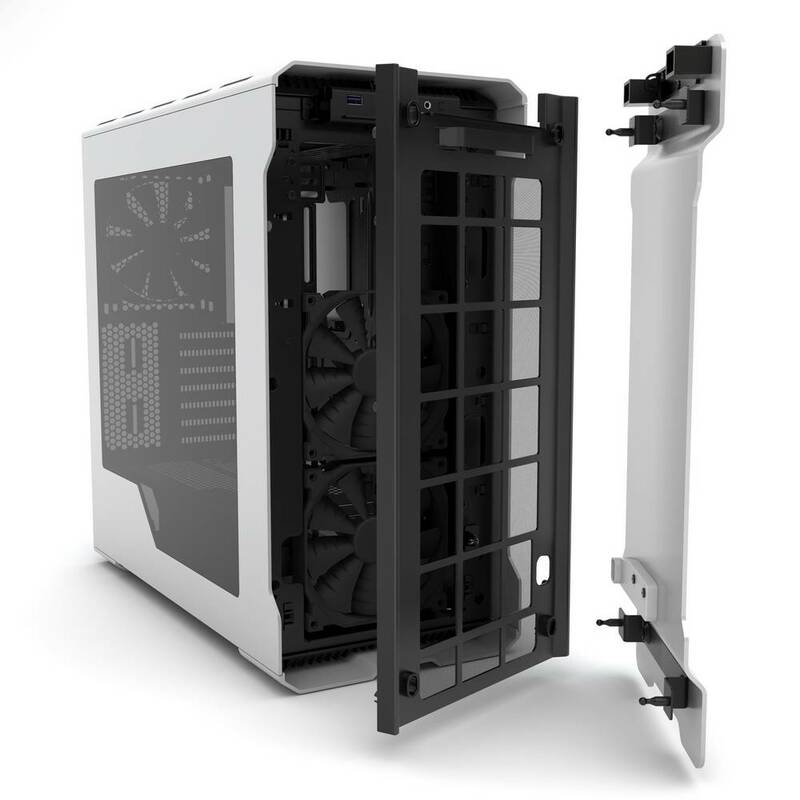 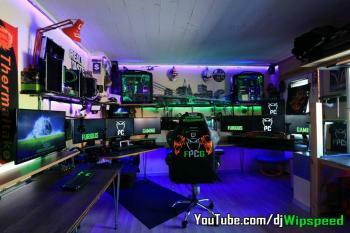 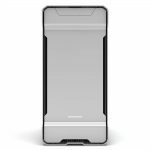 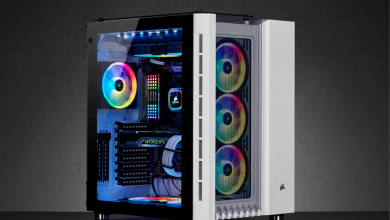 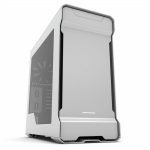 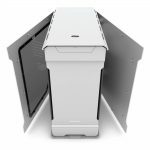 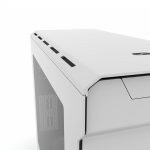 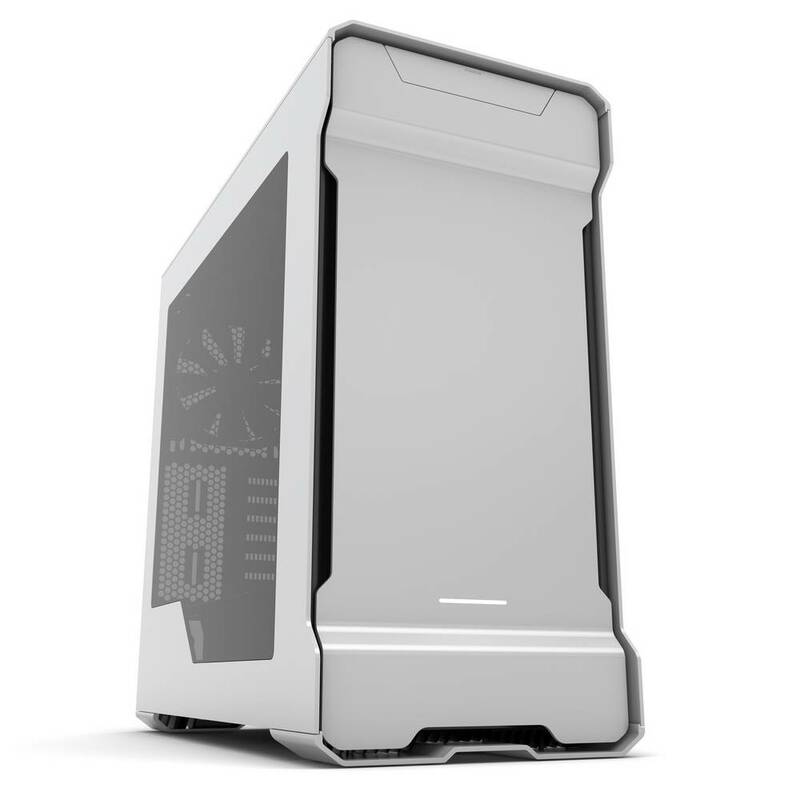 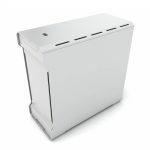 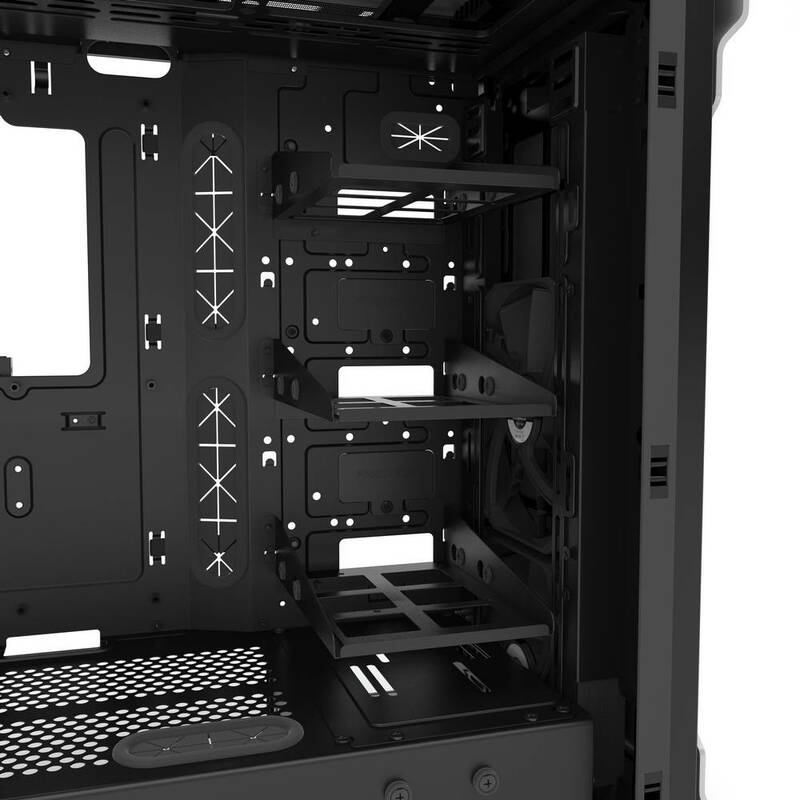 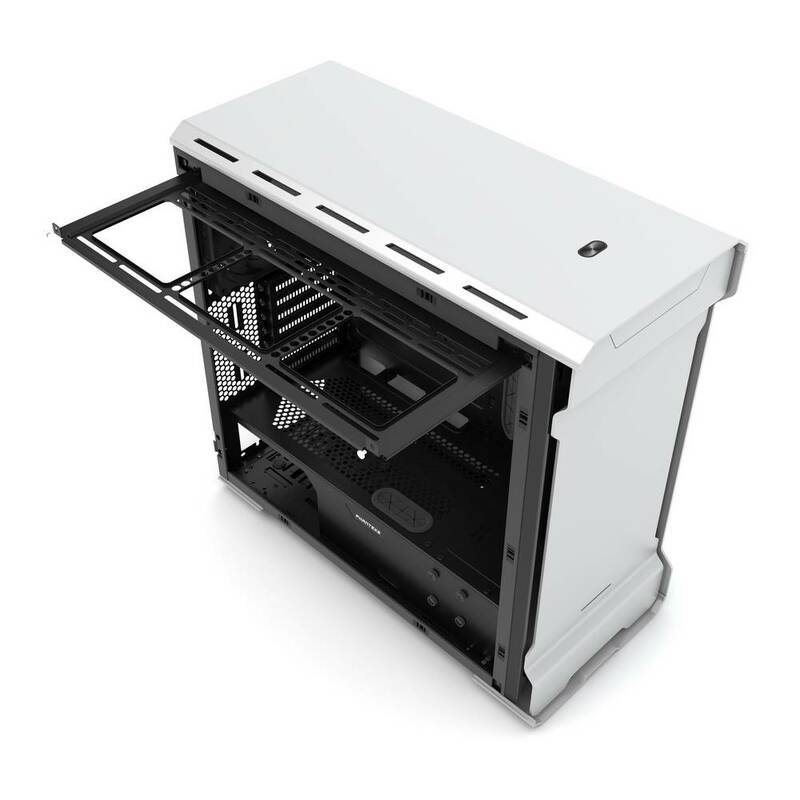 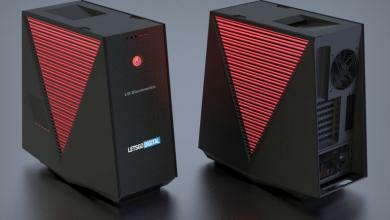 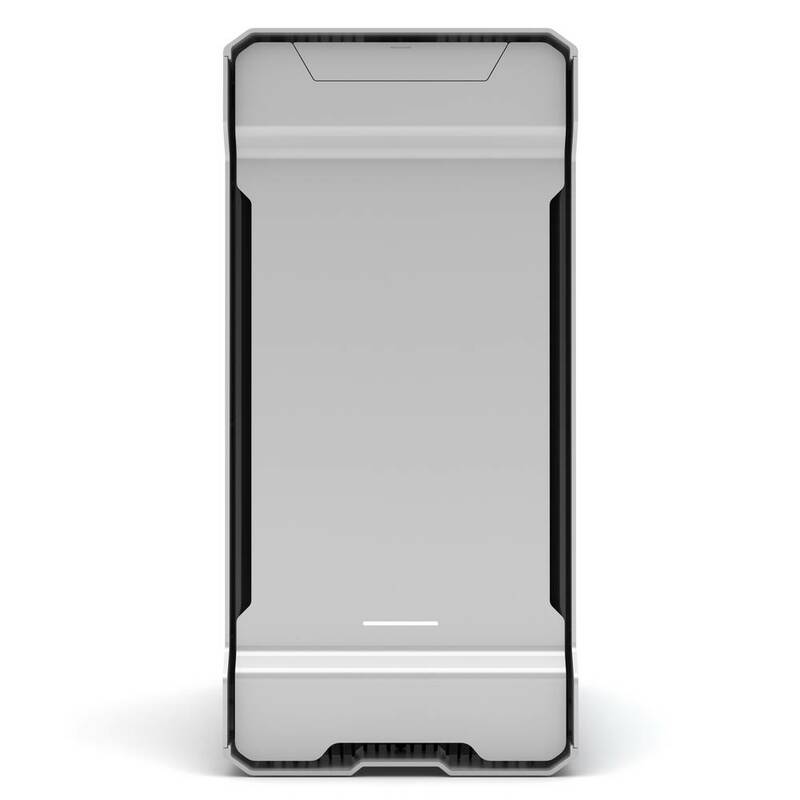 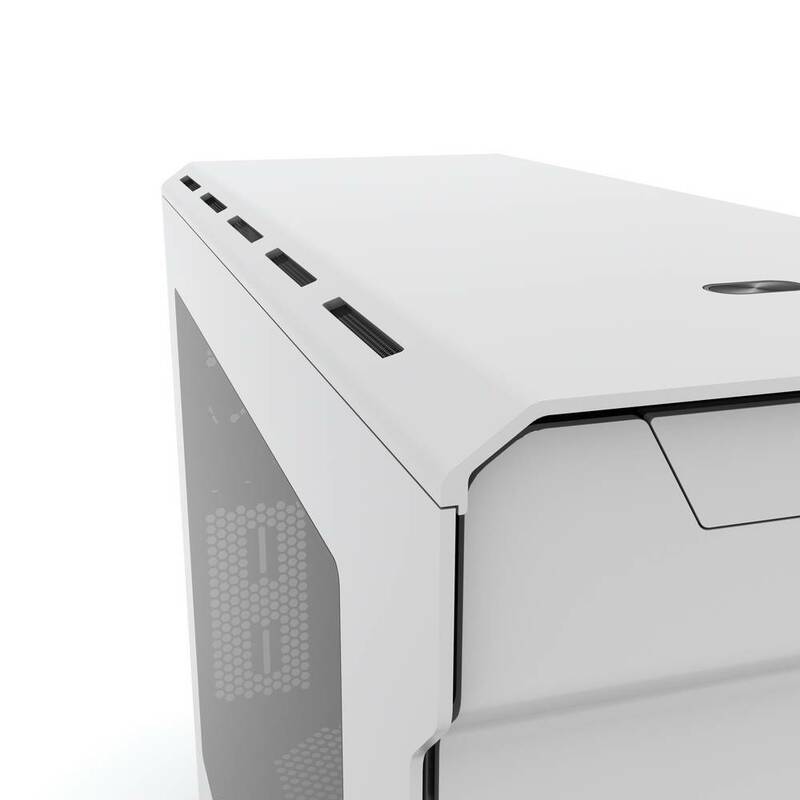 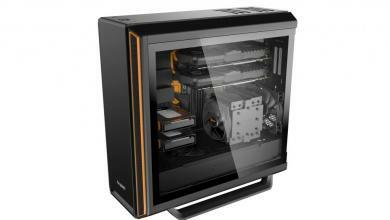 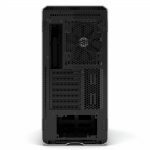 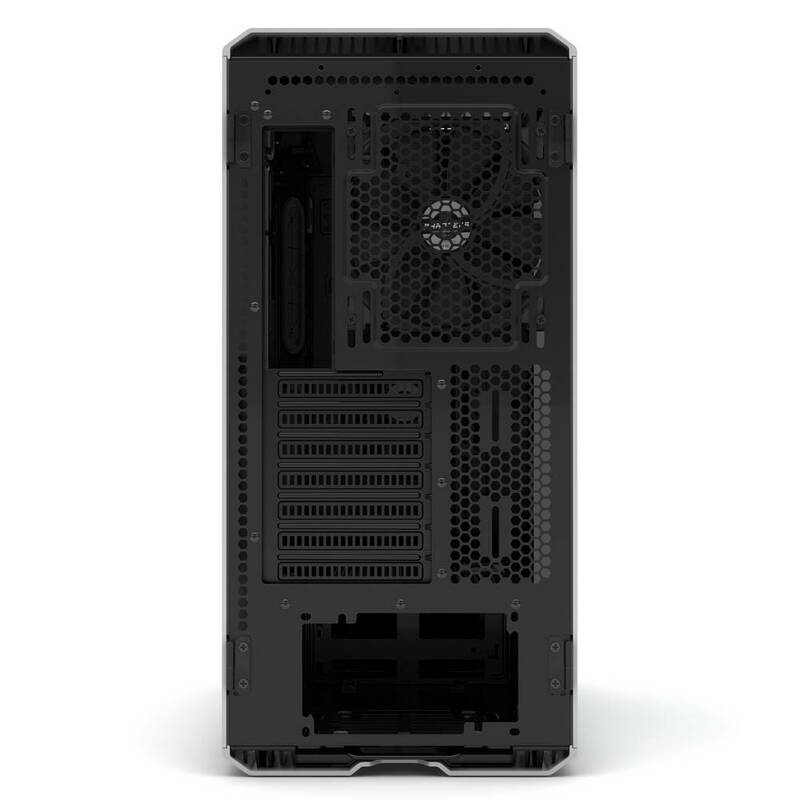 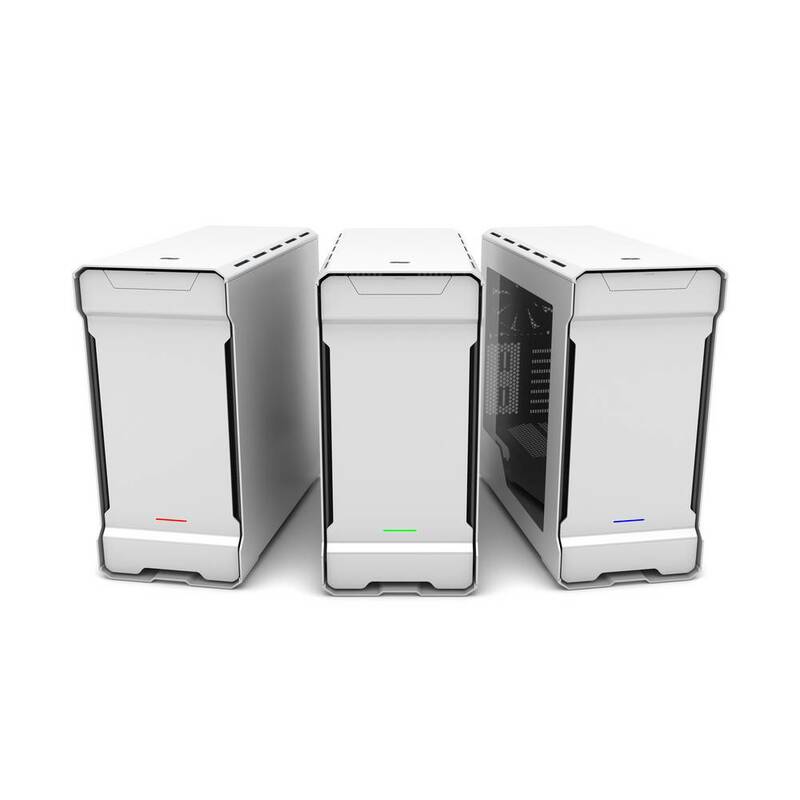 The full-tower case remains priced at at $179.99 with 3mm thick aluminum outer panels and 4-color changeable power LED. 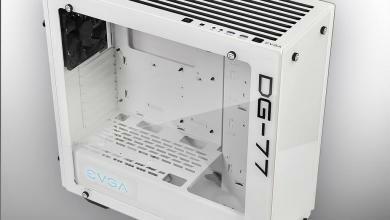 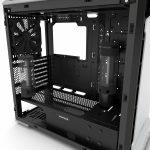 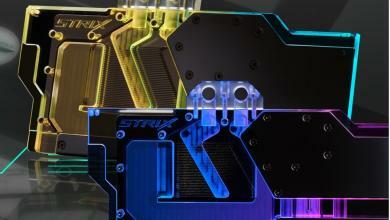 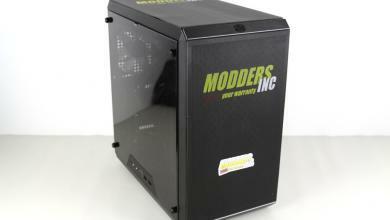 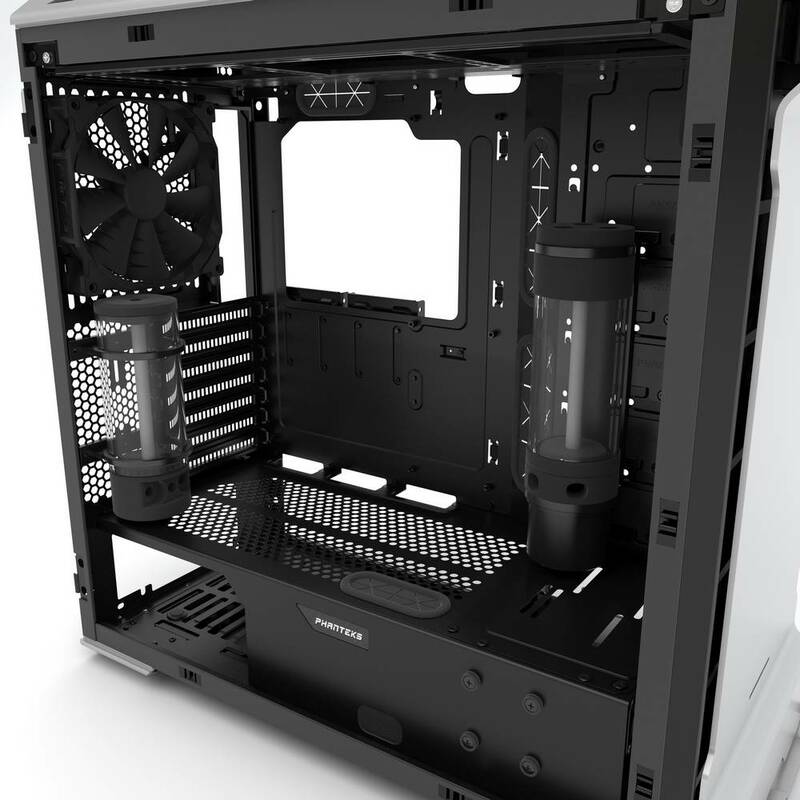 The Enthoo Evolv ATX is designed with water-cooling in mind as observed in previous Modders-Inc reviews of the case. 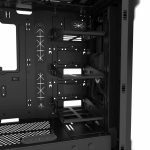 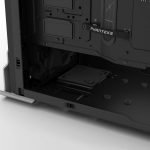 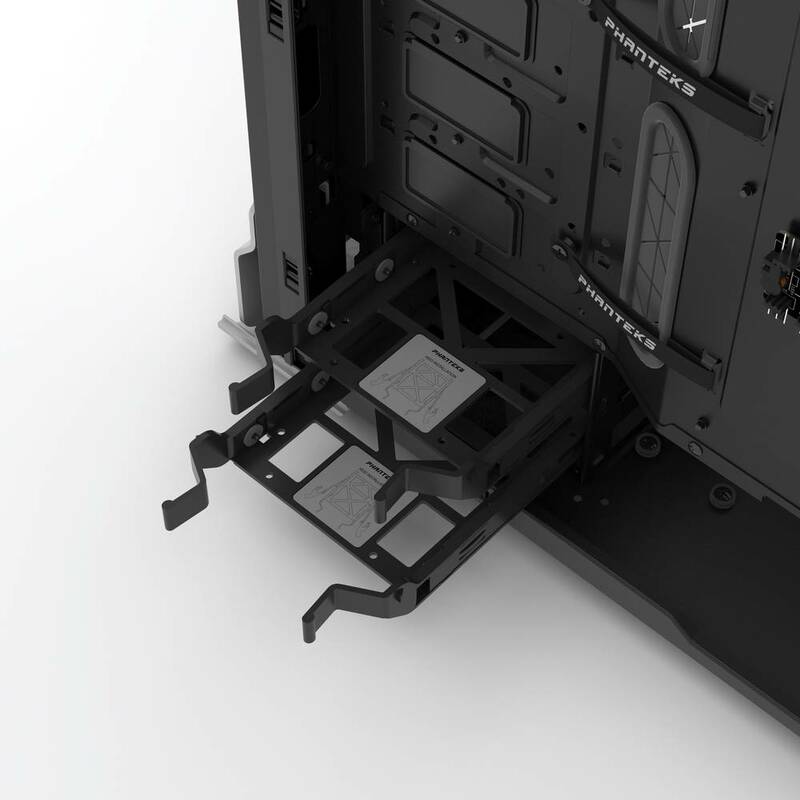 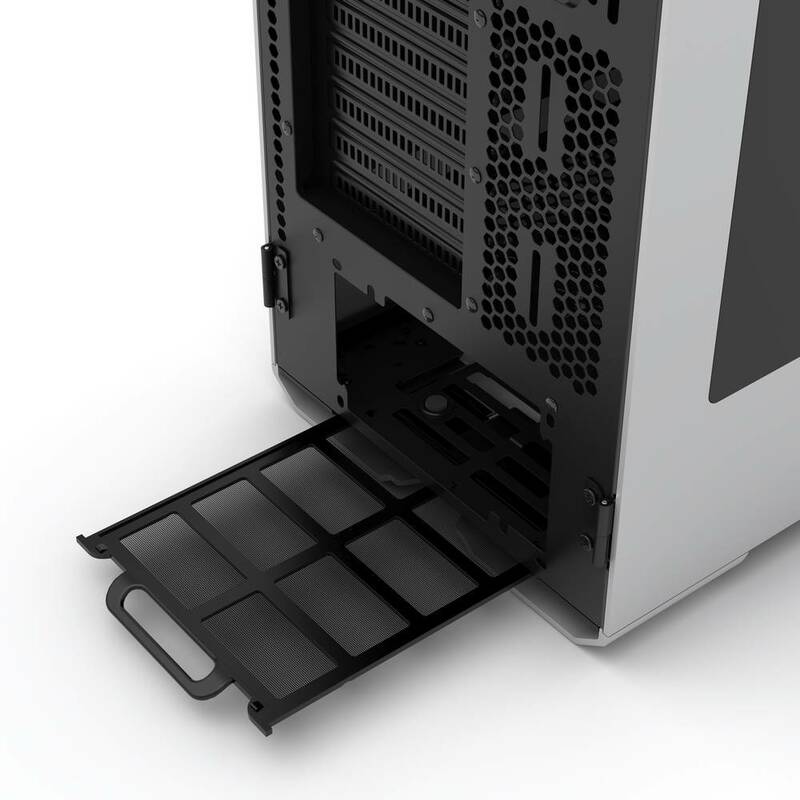 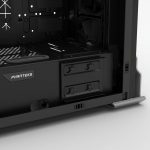 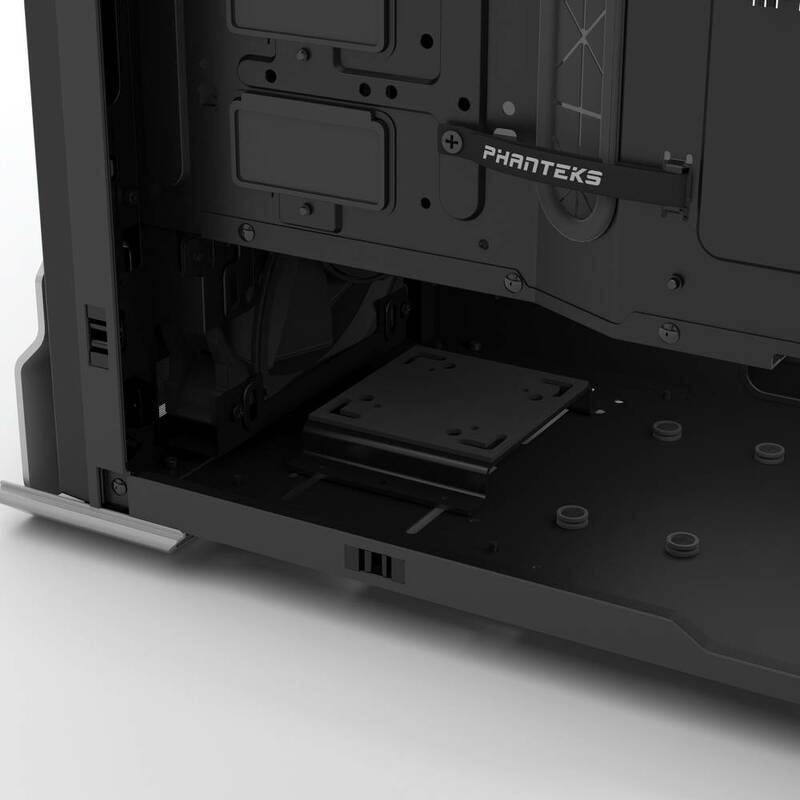 One new thing that Phanteks has changed however is the availability of the all new HDD mounting system and includes 3x modular HDD bracket (PH-HDDKT_02), adding further value to the original case offering. 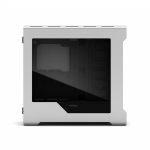 As the name implies, the Enthoo Evolv ATX supports ATX mainboards but has a roomy enough enterior to support full ATX motherboards.